You can't sell tea and herbs without offering accessories! Loose tea doesn't come in a bag, so it requires either a diffuser or strainer. 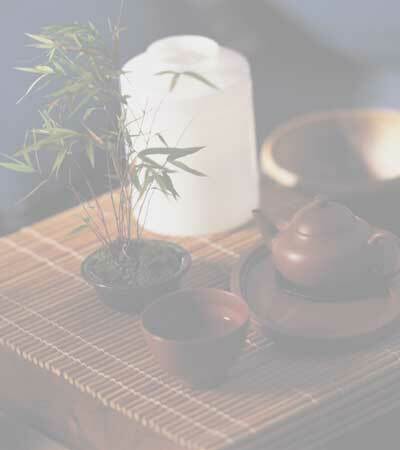 Diffusers are objects into which you place the loose tea leaf. You place the diffuser into your mug and pour hot water over it, letting it steep. Diffusers come in many varieties like mesh balls or even environment-friendly, reusable tea bags. Strainers are objects through which you pour your tea after it has steeped. To use these, simply place the tea leaf loose in your mug and pour the hot water in. Once the tea reaches your desired strength, you pour the liquid through the strainer, which captures all the leaves. We also offer accessories for use with herbs, such as charcoal. In order to release the fragrance of frankincense and myrrh, you need to heat it to a liquid state. The safest way to do this is using a small charcoal disk, which can be lit with a simple match or lighter. Once the charcoal glows red, simply sprinkle a little resin on top and watch the aroma waft up. Important: always place charcoal in a fireproof, insulated container! Also, make sure to ventilate the area. Accessories are available HERE in our online store.